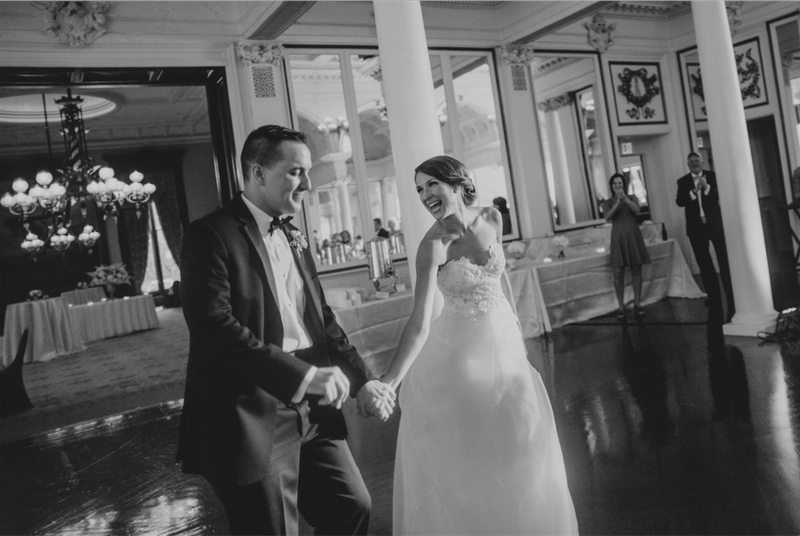 This month we welcome fall by highlighting Lauren and Alex's picture-perfect wedding at the Canfield Casino in Saratoga Springs, NY. 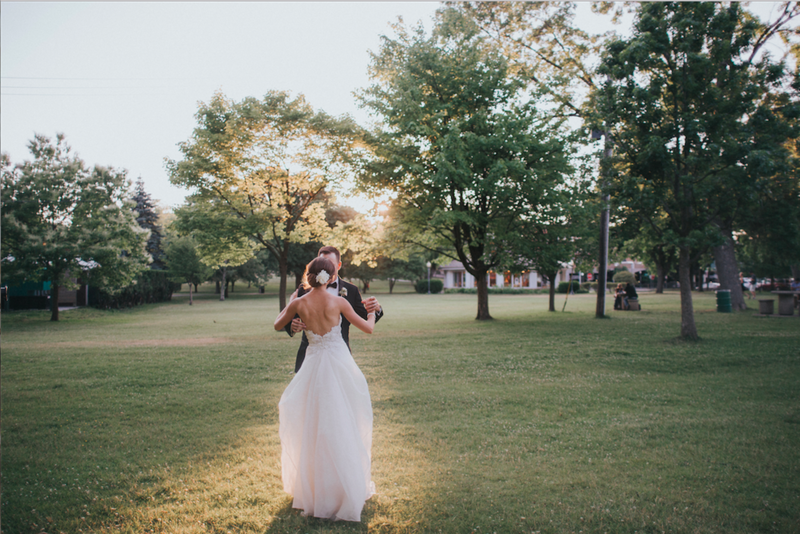 Their wedding day was impossibly romantic, flawless, and classic... the perfect farewell to summer. 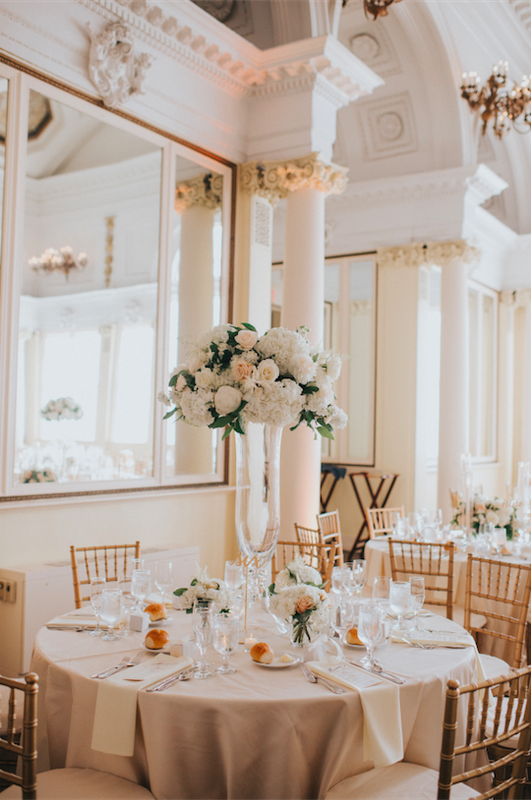 Other highlights include a beautifully personalized ceremony surrounded by friends and family, an idyllic reception ballroom glowing with luscious linens and the warmth of endless candle light, dreamy florals and muted-tones, and a swoon worthy dress we are still talking about. 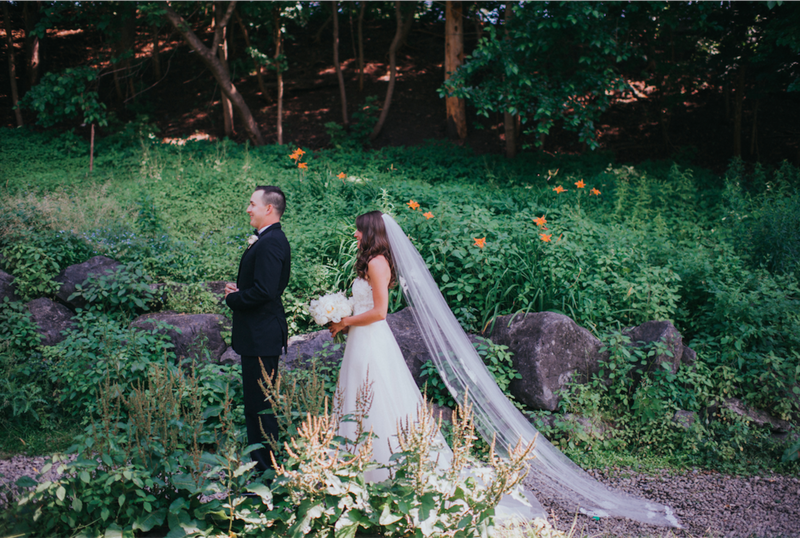 From my very first phone call with Sarah I knew she would be the wedding planner for us. 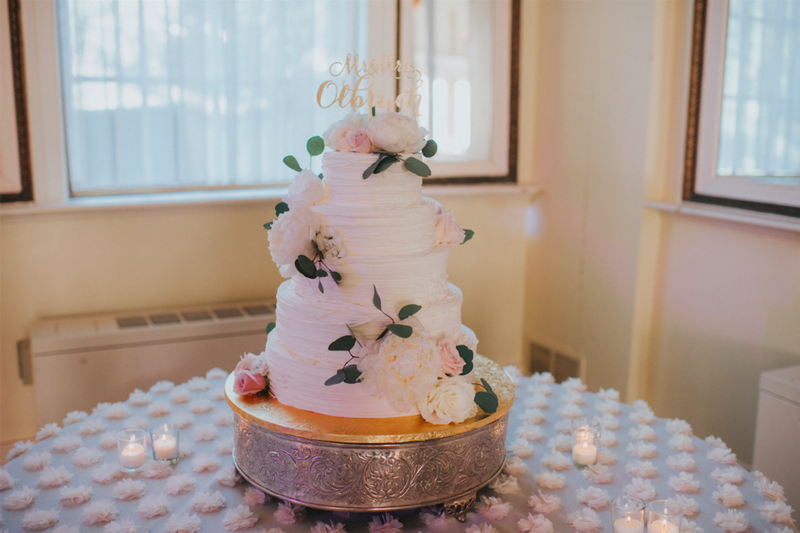 As both our wedding consultant and day-of coordinator Sarah provided innovative ideas, suggestions for vendors, and timelines to stick to. Sarah’s calming (when you’re stressed), yet energetic (when you need it) personality is contagious. Her warmth and expertise allow you to really enjoy each moment of the wedding planning. As for the big day, she’ll be everything you need, before you know you need it. 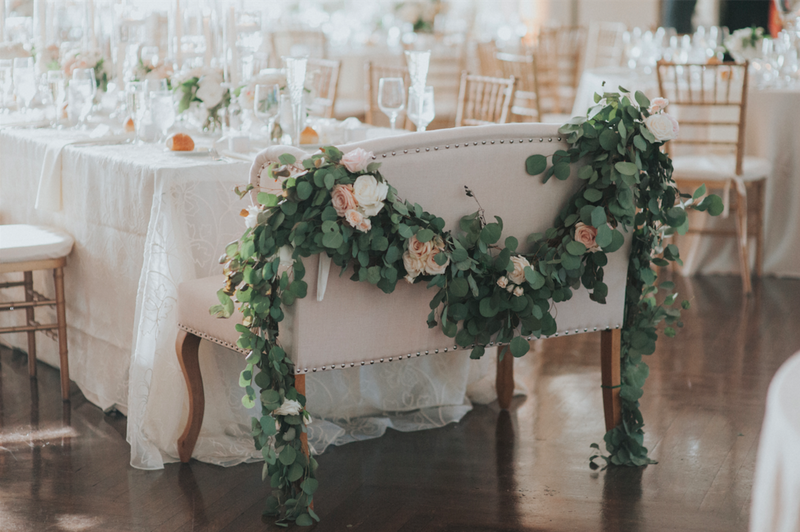 Your wedding party will know where to go and vendors taken care of while you and your new spouse are absorbing every minute of your wedding day. 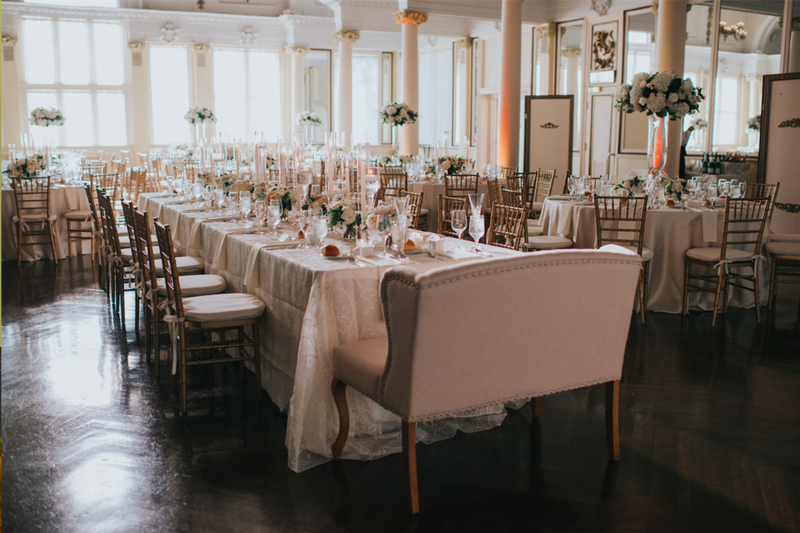 Through the months of planning, Sarah became much more than a wedding planner to our family. She’s a friend and wedding expert you won’t want to be without!